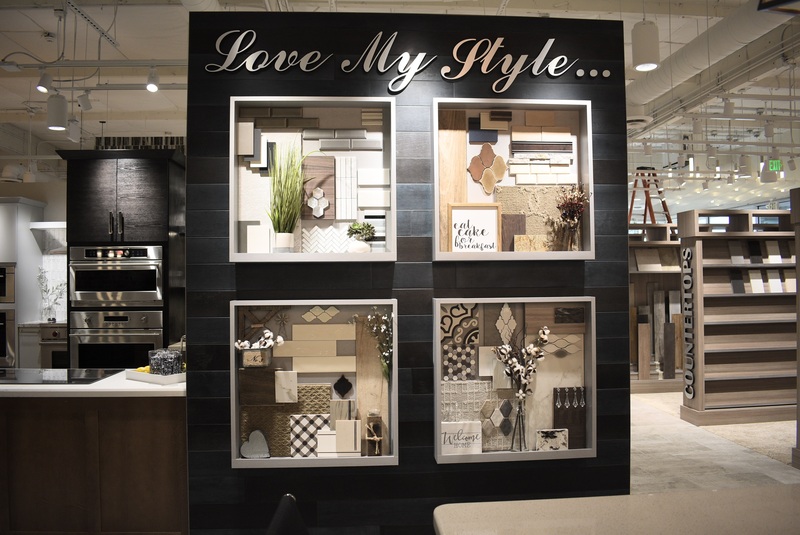 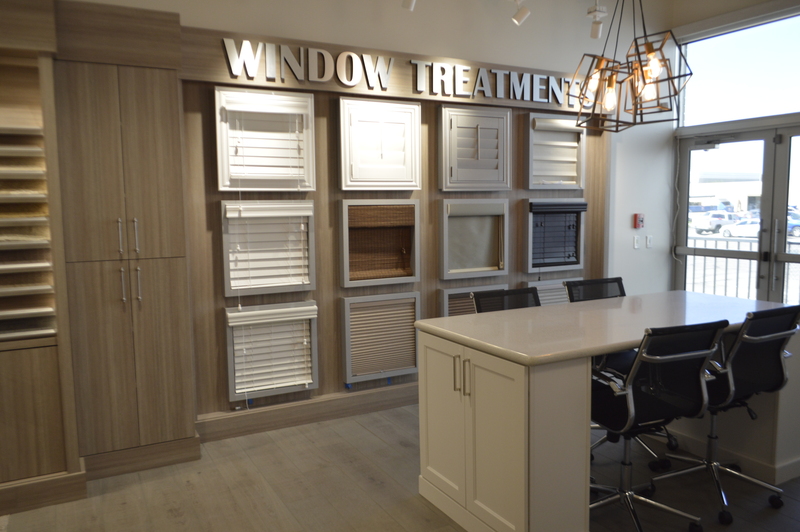 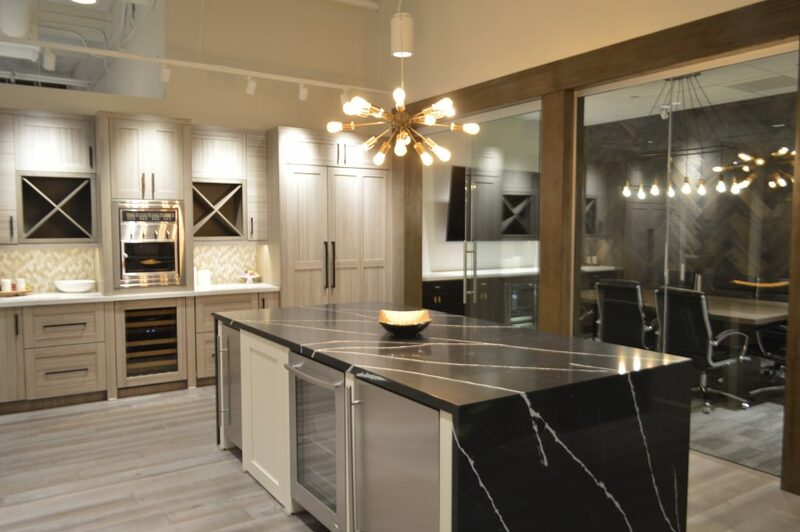 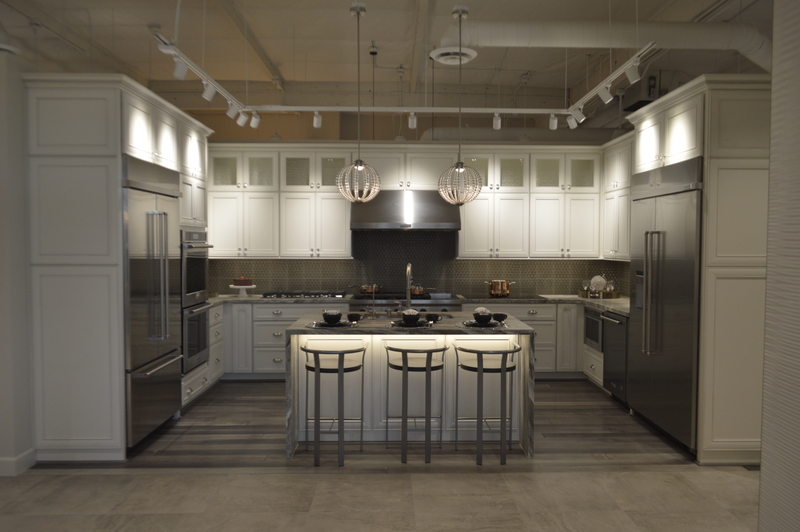 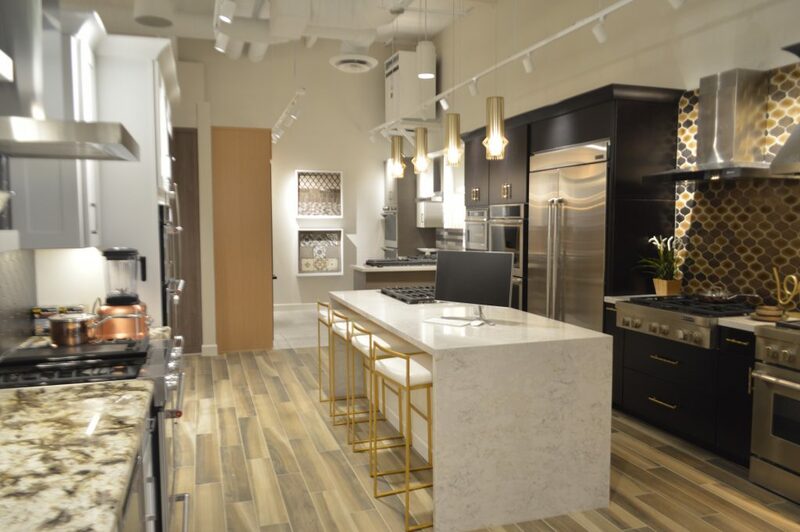 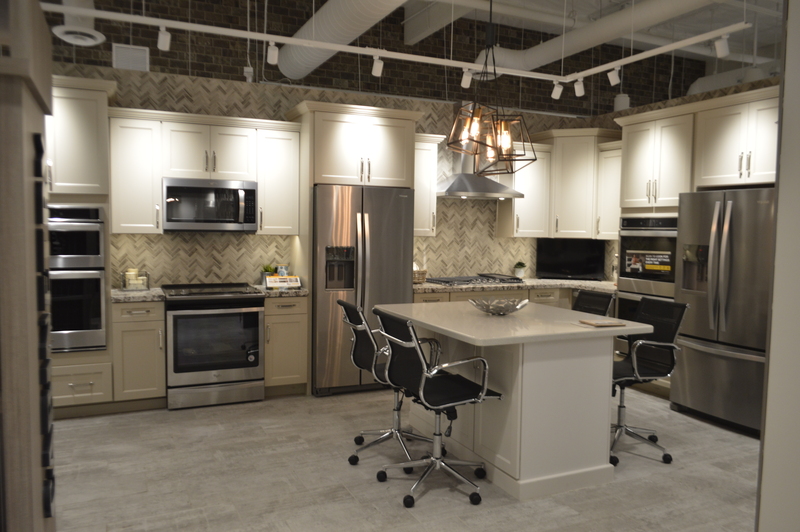 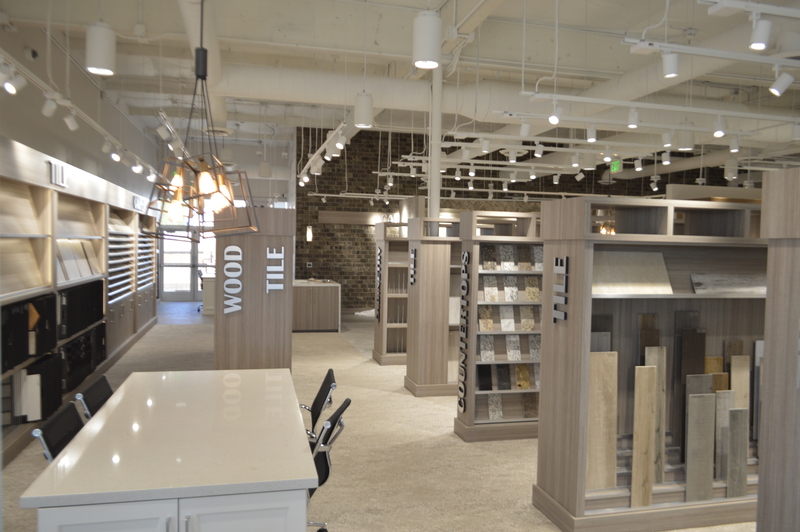 Visit our Phoenix Design Center to browse our inspiring displays and see products live. 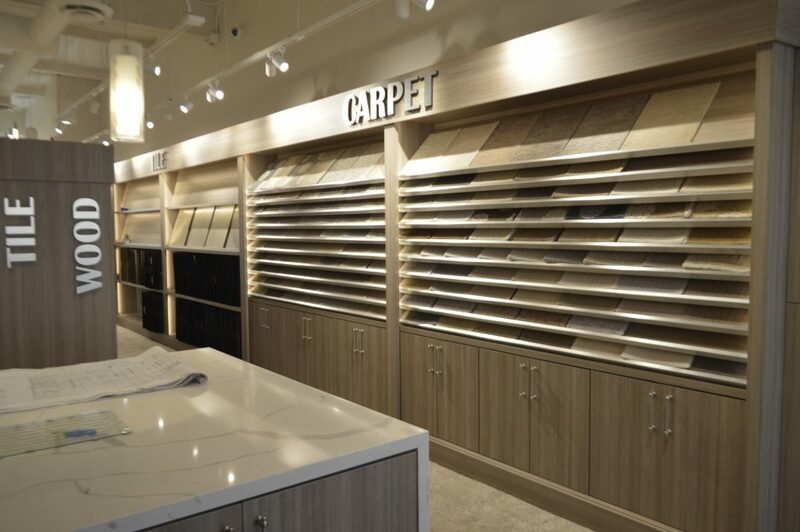 Our trained and experienced product consultants will guide you through the buying process from Appliance, Flooring and other selections to installation. 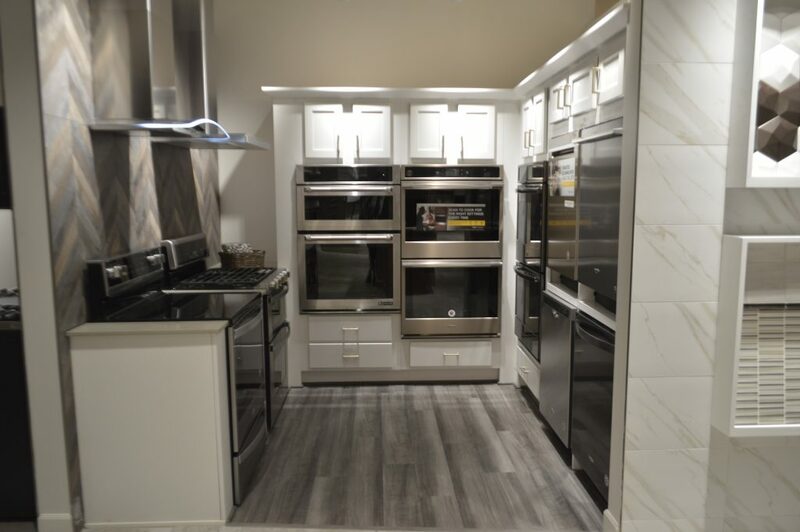 With over 60 brands to choose from, you can be sure we will find the appliances & flooring for your needs.